Bar sells new squash balls. Slight change to Sunday mix-in time. Get your racket balls from the bar. 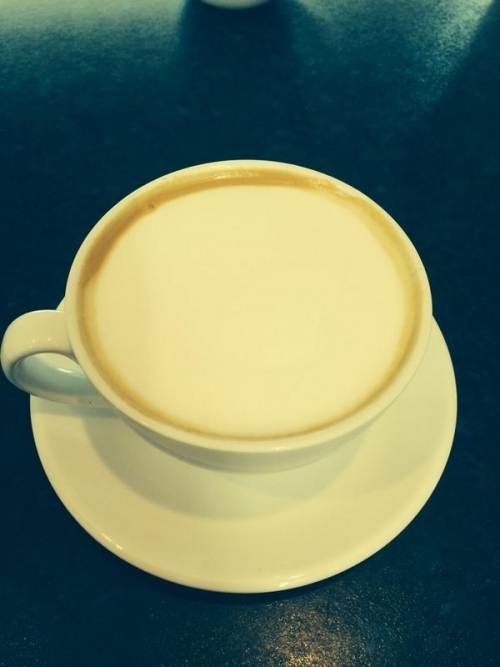 Coffee Shop Opening Hours Changing! 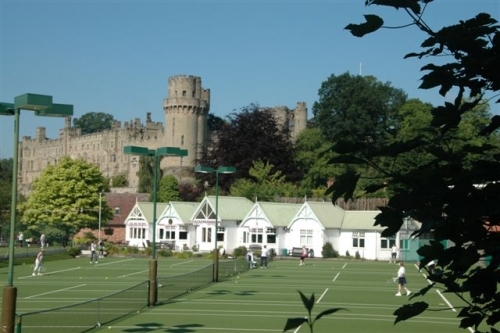 The members of Warwick Boat Club are in for a treat. Machine and No.32 beans ready. Training complete. Standards set! 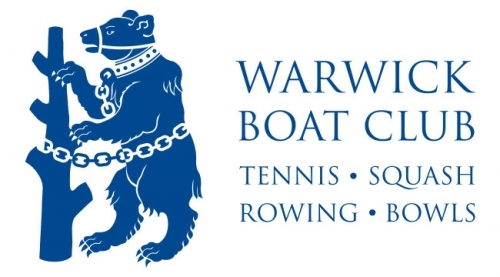 Welcome to the brand new website for Warwick Boat Club. We’ve been working hard over the past several months to deliver a more modern, user friendly website for our members. The new website features useful information for members such as upcoming news, events and competitive fixtures or competitions.